Those of you who have been following Wanting to Wander on Facebook and Instagram know that since our last post we have not only finished our almost four month S.E. 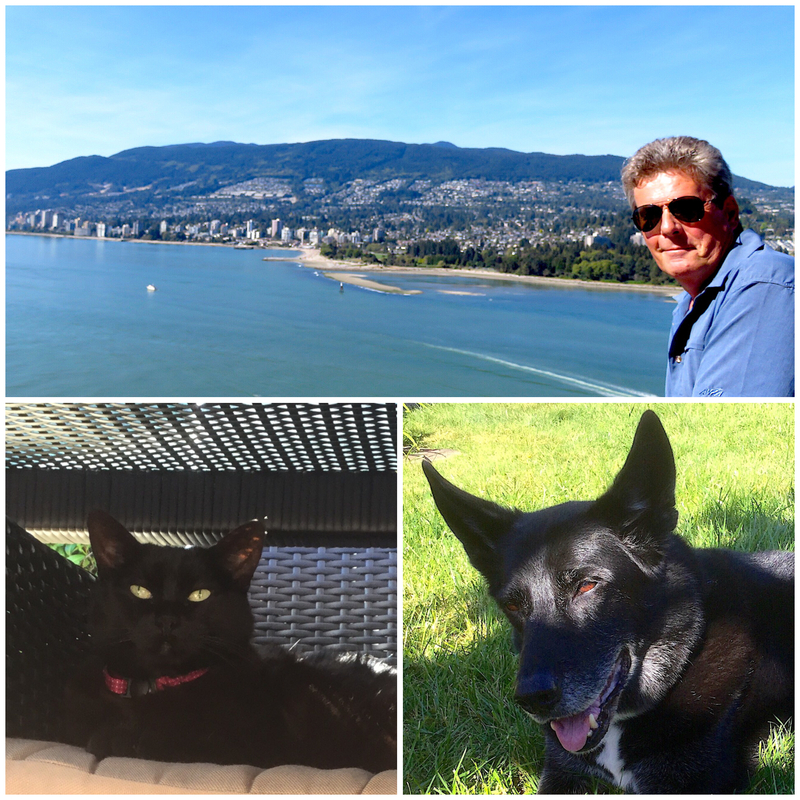 Asia trip but we have also road tripped across Canada and are now housesitting for a year in the Vancouver suburb of Coquitlam. Looking forward to spending the next year discovering British Columbia and spending time with these two sweet seniors Blu and Leo. Halfway through our S.E. Asia trip we realized that we weren’t going to be able to keep up with Wanting to Wander while housesitting and exploring five countries in the midst of a killer heat wave so we decided to enjoy our travel time and just post photos on Instagram and Facebook. Now that we are settled for the year we are looking forward to sharing our travel experiences with you in the upcoming months. 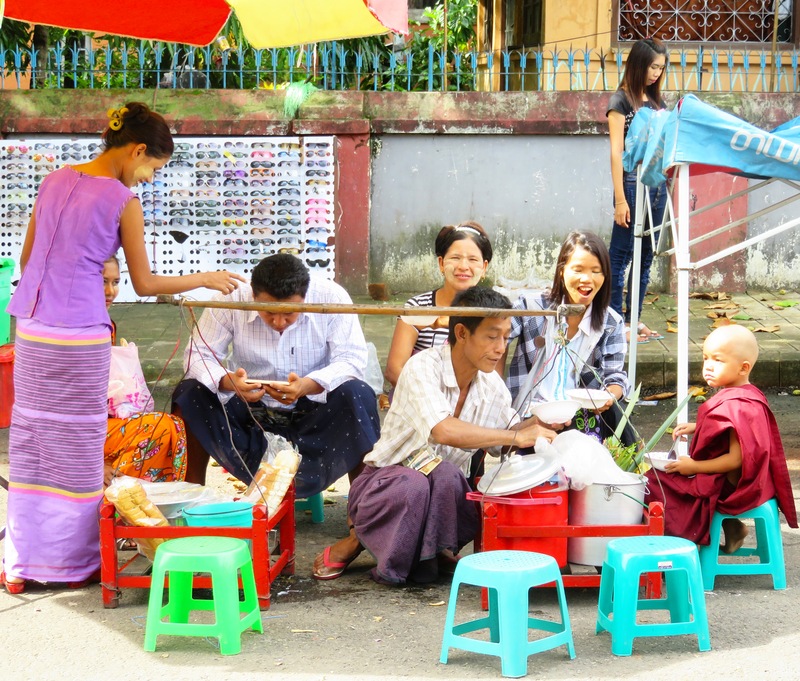 Myanmar was the highlight of our time in S.E. Asia with wonderful people, culture and scenery. 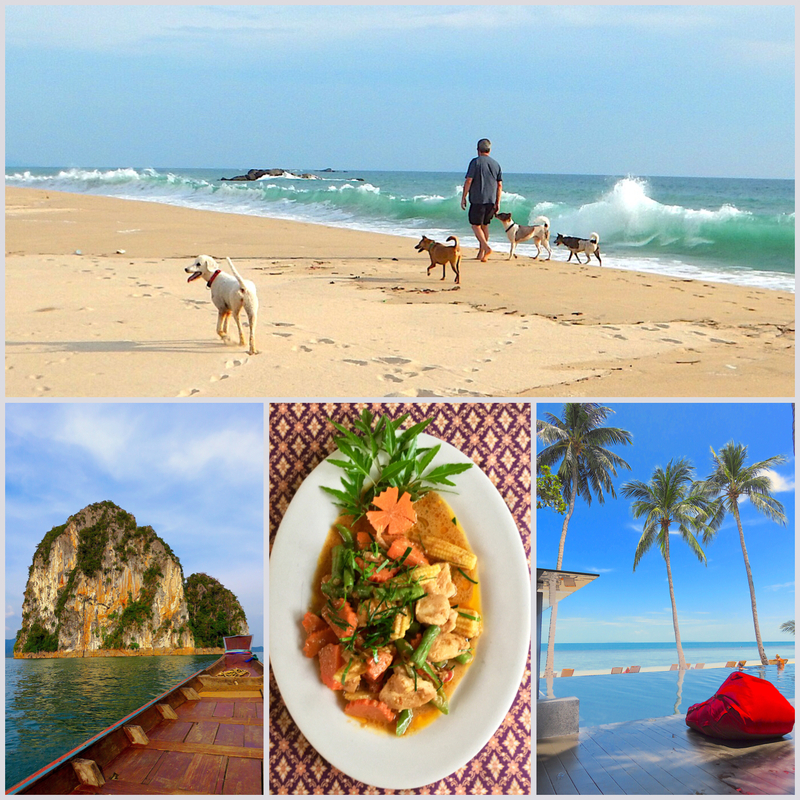 Thailand was where we spent the most time and we particularly enjoyed our time house sitting in Khok Kloi just north of Phuket…..and of course the food! 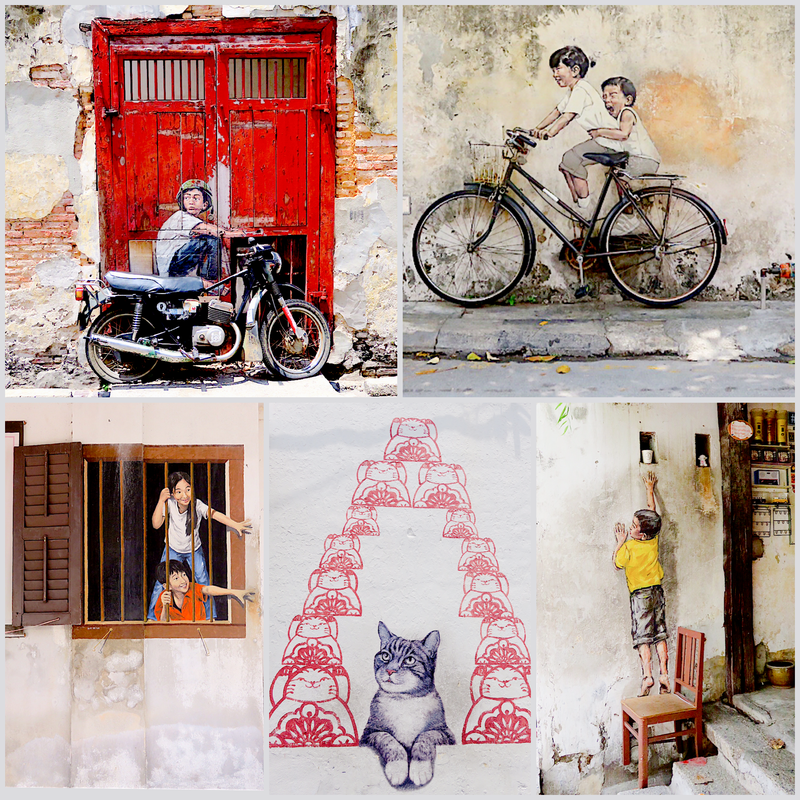 In Malasia one of our favorite things was the street art of George Town. 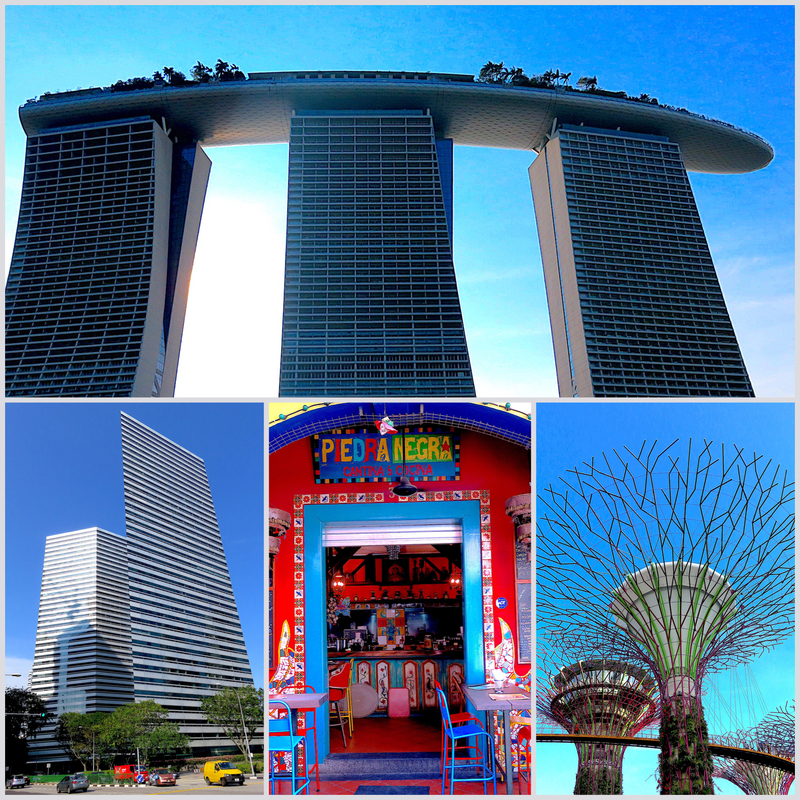 Singapore was certainly different from any other place we visited in S.E. Asia, very sanitized and we found it somewhat like being in a theme park for adults. 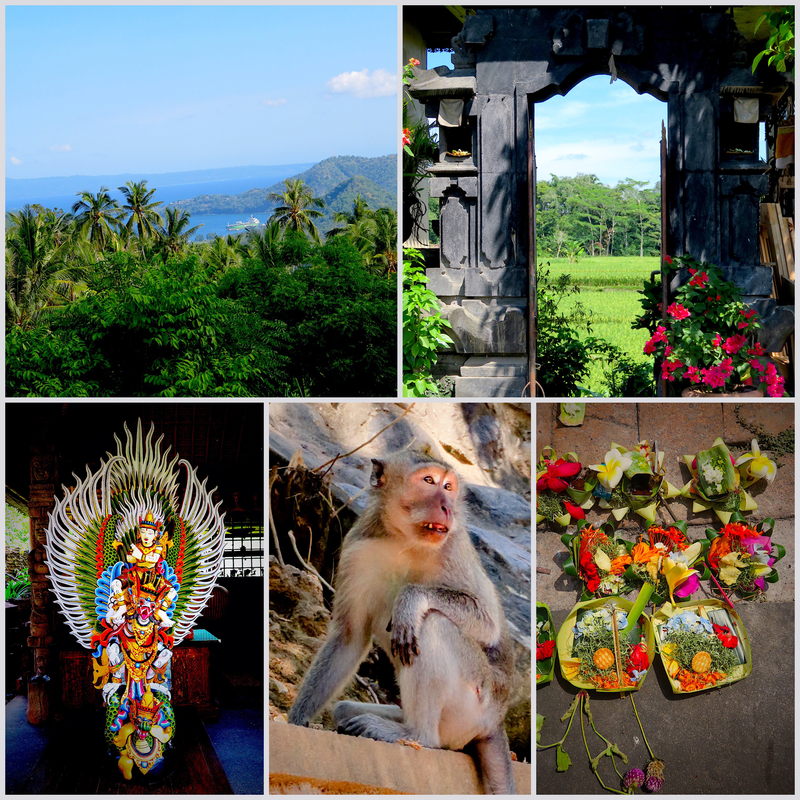 Bali held a lot of surprises for us both good and bad! Nyauang Shwe, Myanmar the town best known as the jumping off point for Inle Lake was a fabulous place for dim sum and watching the world go by. 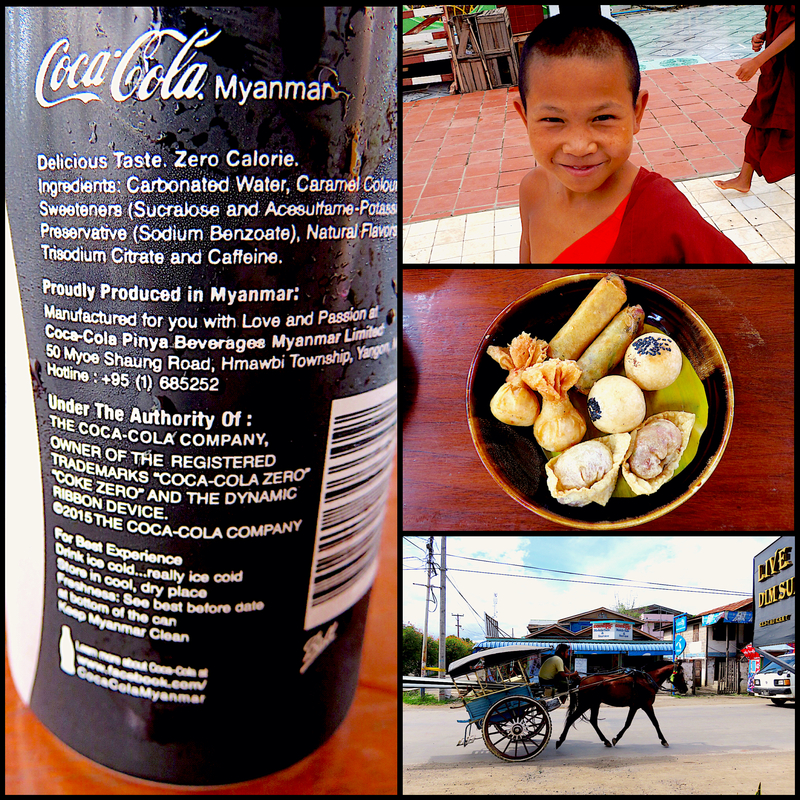 Don’t know anywhere else that Coke “is manufactured for you with Love and Passion” than in Myanmar! 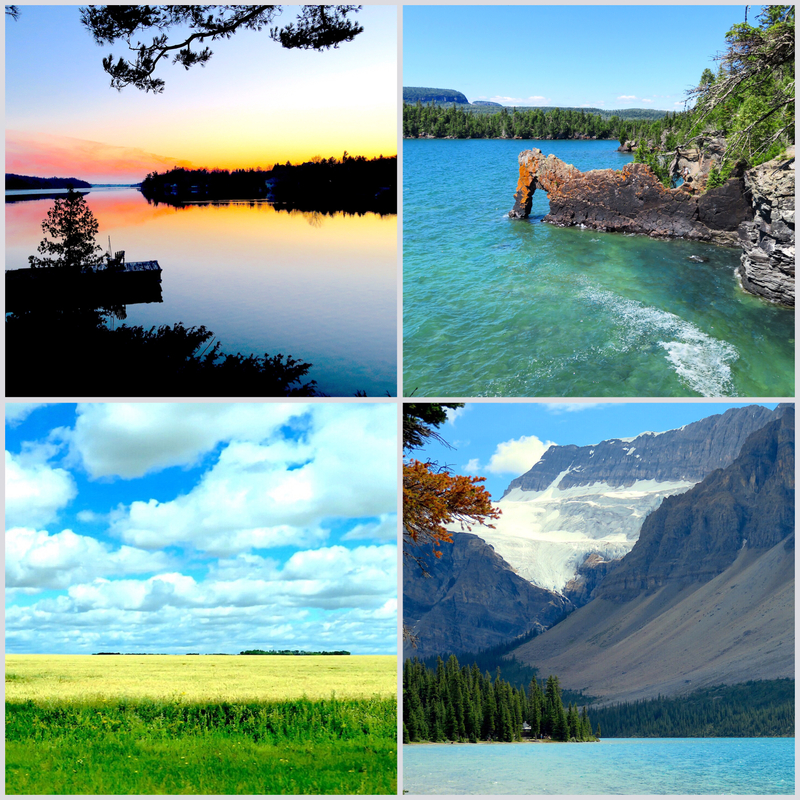 From a week at the cottage to road tripping across the country the diversity and beauty of Canada just blew us away! Next up? 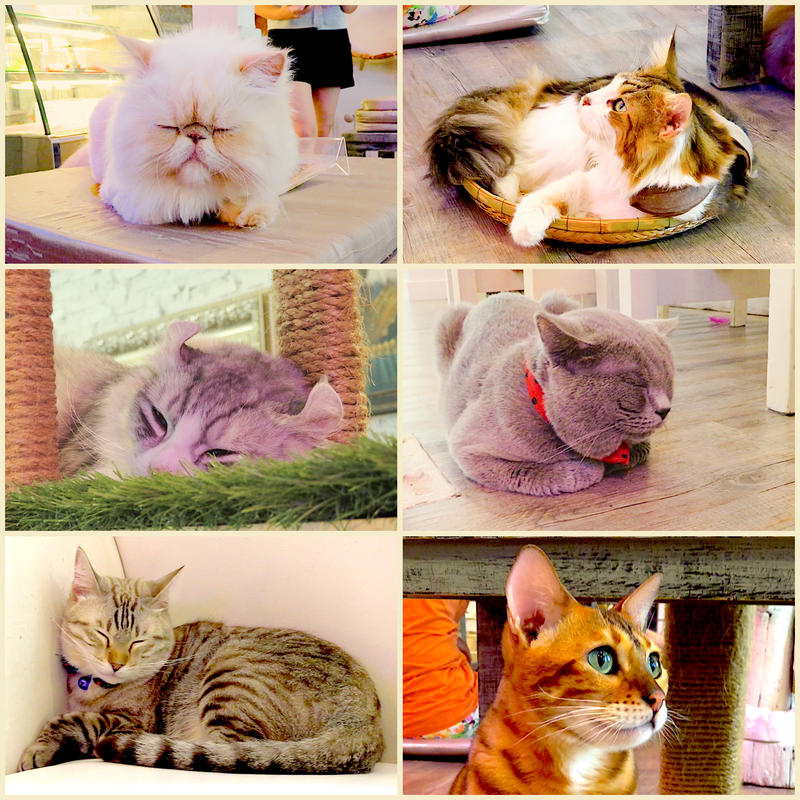 Leave a comment on what you’d like to read about…..
Don’t forget to leave your email address so you’ll get our new posts!